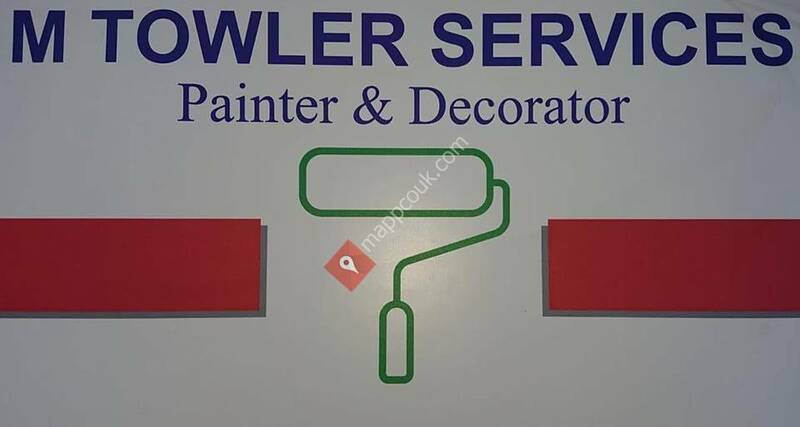 M Towler Services - Painter and Decorator Welwyn Garden City provide a professional painting and decorating service. All aspects of decorating work is undertaken. This includes painting, paper hanging, plastering, joinery, wooden flooring and carpet fitting. All work is fully insured. Our Painter and Decorator business is based in Welwyn Garden City, Hertfordshire and work in all surrounding areas including Bedfordshire, Buckinghamshire and London. We are reliable, trustworthy and professional. Quality is always ensured to give the job the attention to detail which is always needed. No matter how big or small the job is please contact us for a free quotation.